Per Martinsen has collaborated with Norwegian trumpeter Nils Petter Molvær for two tracks for the film ‘There will be those who will not fear even that void’, directed by Saeed Taji Farouky, which is showing at TIFF 2013. 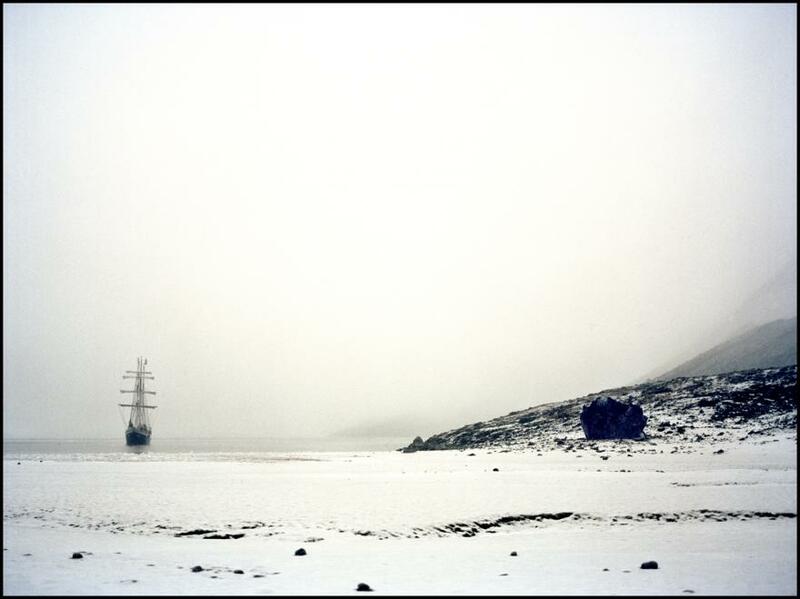 Shot over two and a half weeks on a tall ship as it sails around Norway’s Arctic Svalbard Archipelago, it chronicles the bizarre, surreal, beautiful and frightening work of 20 artists aboard the ship. Inspired by the other-worldliness of the location, the filmmaker’s narration imagines the artists being sent on a mission in the near future to recreate the Arctic environment after it has been destroyed by global warming. Other contributors to the film’s soundtrack are, amongst others, Lasse Marhaug and Le Petit Garcon. There Will Be Some Who Will Not Fear Even That Void (teaser) from Saeed Taji Farouky on Vimeo.